Every 10 years, the United States has the responsibility of counting its population. The census is vital for several reasons: to illustrate and address local needs, for businesses to connect with customers, and for governments to equitably distribute funds to improve roads, schools, and communities. For every person not counted, Michigan stands to lose an estimated $1,800 a year in federal support. In addition to funding, Michigan may lose a congressional seat and electoral votes, which means less representation for the state. Governments, nonprofits, and businesses routinely mobilize to help ensure complete and accurate census counts. The 2020 Census is different because it will be conducted primarily online, which may lead to even greater undercounts of populations that cannot readily access the internet. To help ensure a complete and accurate count, the Community Foundation is launching Southeast Michigan Counts. 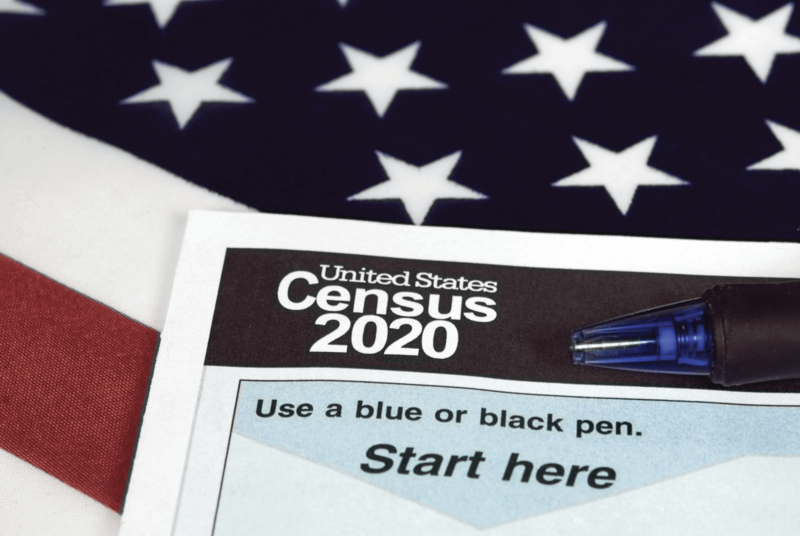 Support from the Michigan Nonprofit Association’s statewide Nonprofit Complete Count Campaign and from the Ballmer Group will allow the Community Foundation to promote the census and civic participation throughout the region. The Community Foundation is well-suited to support census efforts in southeast Michigan. With a history of convening regional stakeholders to solve community issues and an understanding of organizations with well-established community relationships, the Community Foundation will be a resource and advocate for census participation. As part of Southeast Michigan Counts, small grants will be available to organizations working to improve participation among historically undercounted populations. Grant guidelines and applications can be found at CFSEM.org/census.